The Mumbai Indians and the Rajasthan Royals have four IPL titles between them, and while the latter were away from the competition for two of the 11 previous seasons, contests between these two sides have more often than not produced some very entertaining cricket. From Shane Watson to Ambati Rayudu to Jofra Archer in more recent years, this fixture has seen its fair share of individual brilliance. Cut to 2019, and both sides are in need of two points, for different reasons, in what will be their seventh game this season. Will the Ajinkya Rahane led Royals finally get their act together after failing to clinch crucial moments in their previous games, or will Mumbai, who pulled off a sensational win thanks to stand-in-captain Kieron Pollard continue break opposition hearts in their quest for a record fourth title? Here’s a look back at the last five clashes between the two sides, where the Royals have had the upper hand over their more successful opponents. Mumbai Indians were having one of their more dismal seasons, while the Royals had just returned from their hiatus. Led by Rohit Sharma, Mumbai began the contest on the front foot as Evin Lewis and Suryakumar Yadav were scoring at brisk pace before Jofra Archer and Ben Stokes removed them to put the brakes on the innings. Hardik Pandya’s cameo sent them across the 150-run mark but that turned out to be too little for them. The Royals chased down the 168 run target with relative ease as Jos Buttler hammered 94 off 53 balls, with skipper Ajinkya Rahane and Sanju Samson giving him good enough company. Mumbai’s ace fast bowler Jasprit Bumrah had one of his worst performances with the ball, as did Hardik Pandya leaving the three-time champions’ bowling rather toothless. It was Rajasthan’s sixth match after being welcomed back into the tournament and at Mumbai they were looking to making a statement. 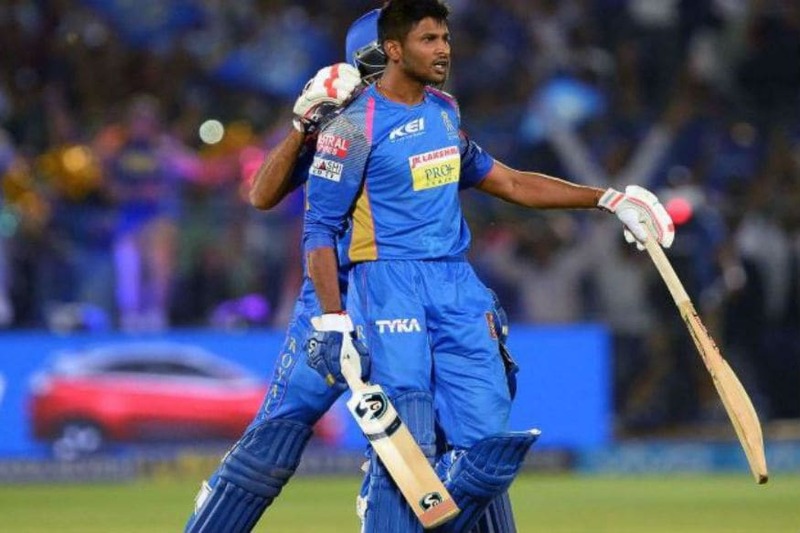 Mumbai batted first and a strokeful 72 off 47 balls by Suryakumar Yadav was followed up by Ishan Kishan’s 58 off 42 balls as the Royals were set a competitive target of 168. Unlike the match later in the season, the Royals did not begin the chase well. Skipper Rahane fell and cheaply and the young Sanju Samson, along with Ben Stokes fought a losing battle till both were dismissed. 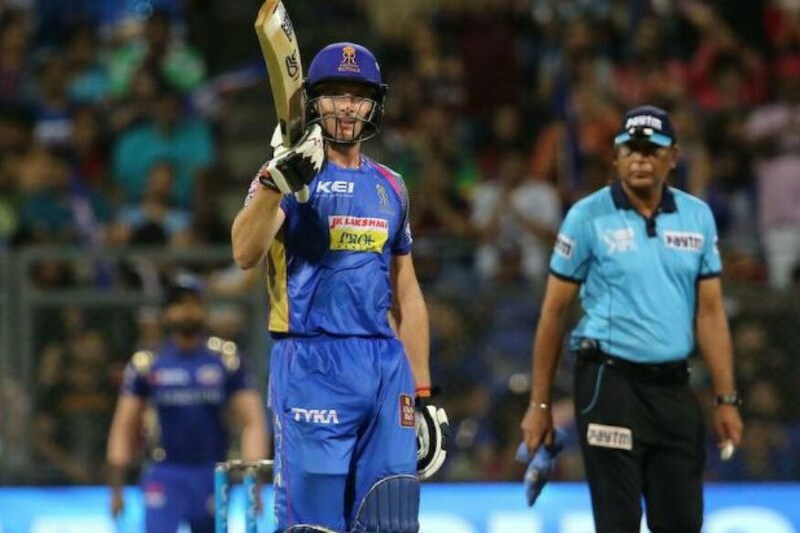 Buttler also had not got going and Mumbai seemed set for the win as bowlers Hardik Pandya and Jasprit Bumrah shared four wickets between themselves. A late cameo from K Gowtham though swung the game in the Royals’ favour in the final overs and they clinched a win from the jaws of defeat with two balls go. During what was a rather tumultuous season for the Royals, they failed to hold their nerve at the iconic Wankhede Stadium as eventual champions Mumbai Indians cruised through in a nail-biter of a contest. Batting first, the hosts rode the quick start provided by Lendl Simmons and then a half-century from Ambati Rayudu along with cameos from Rohit Sharma and Kieron Pollard to set a stiff 188 run target for the Royals. In the chase, the Royals would need more than couple of big contributions but the only substantial one came in the form of Sanju Samson’s 76 off 46 balls along with cameos from Steve Smith and Shane Watson. None of the lower order were able to hold up their end of the bargain as the supporting cast, against the in-form Mitchell McClenaghan stood no chance. 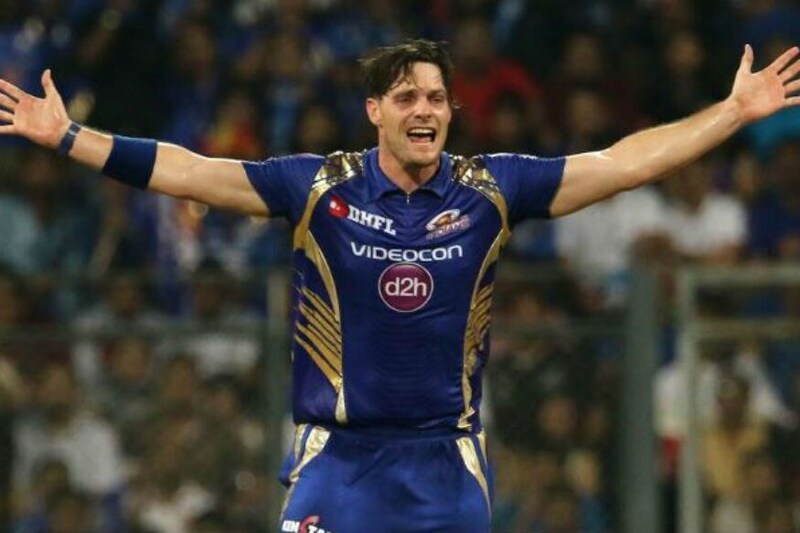 McClenaghan finished with three wickets to his name. Lasith Malinga and Vinay Kumar also picked up a wicket to help complete the win. 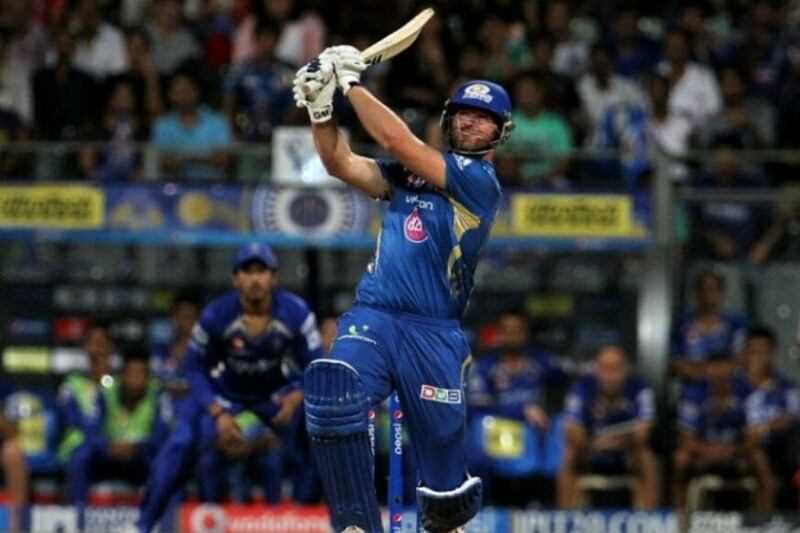 The Rajasthan Royals side produced one of their best displays in the season with then Australian captain Steve Smith at the heart of the performance. Mumbai, thanks to a late fightback in the form of half-centuries from the likes of Corey Anderson and Kieron Pollard turned around a dismal start to the match to keep themselves in a fighting position at the end of their innings. The Royals’ bowlers had done their bit and worked as an unit, before Rahane and Smith completed the rest of the task on hand with relative ease. 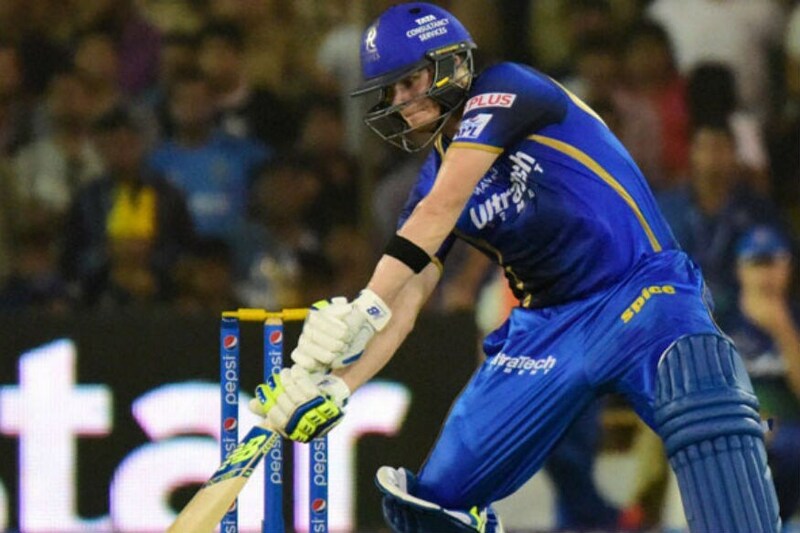 Rahane would eventually miss his half-century but Smith, who was in great form all through the year scored 79 off 53 balls and guided the Royals to comprehensive win in their back yard. Having being put into bat first, the Royals had the brilliant youngster Sanju Samson in fine touch and in good company with Karun Nair. Both scored impressive half-centuries, while quick runs from Australians Brad Hodge and James Faulkner helped them score 189 off their 20 overs. That though was not enough on the day. Mumbai were caught out to start with as Dhawal Kulkarni and Kevon Cooper shared four wickets between themselves, before the big-hitting New Zealander Corey Anderson quite literally blew them out of the water with a sensational 95 off 44 deliveries. The Royals’ captained by Shane Watson had no answer to the burly left-hander and meekly surrendered with more than five overs to go in the Mumbai innings.